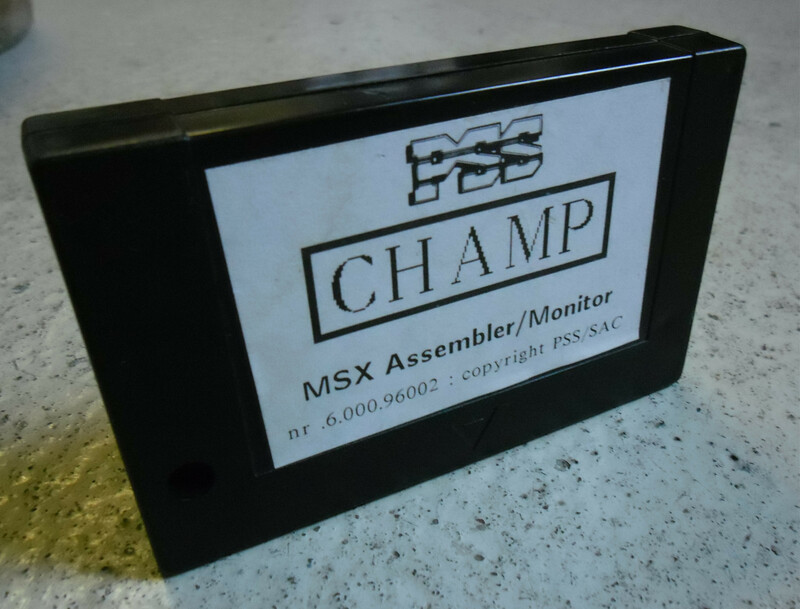 Here's a picture of the PSS Msx Assembler/Monitor Cartridge called CHAMP . Edited 1 time(s). Last edit at 03/25/2013 11:04PM by Junior.